Bright and cosy attic of 55 m² located in Sant Antoni, Barcelona. It has a living room, kitchen, bedroom and bathroom. Fully furnished. 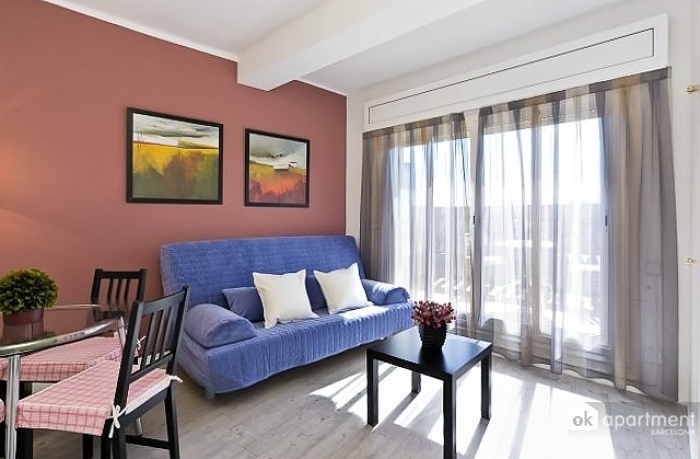 The apartment is located in the District of Sant Antoni, very close to the historic centre of the city. Taking a walk, 10 minutes from la Rambla and visit all sights of interest. 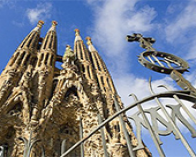 By underground you can get to Passeig de Gracia and the Sagrada Familia in 15 minutes.